some people might get upset not having pizza to eat on snowy days. Some people might get upset to not have pizza on snowy days. I think this is amazing idea and it should be world wide. I don't like the idea because the car might get the wrong order. I also don't like it because people won't want to come out of their house if it's raining or snowing outside. I feel that it is a good thing to use. 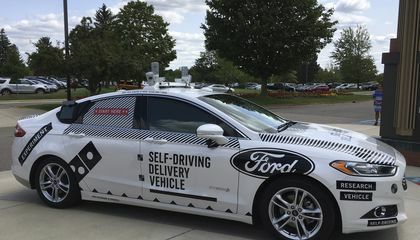 I think it's cool that they're making a self driving car but the bad thing is that if it's raining the customer probably wont want to go outside to get there pizza. I think that it is rely cool. But some people will probably try not to pay since there is nobody to give the money to. I don't really like this idea because it could be very dangerous. What if the car goes crazy and goes all over the road? That puts others in lots of danger. Another reason is if you get the wrong pizza then you have to wait another 20 minutes for the right pizza. I don't think it is a good idea to do this. 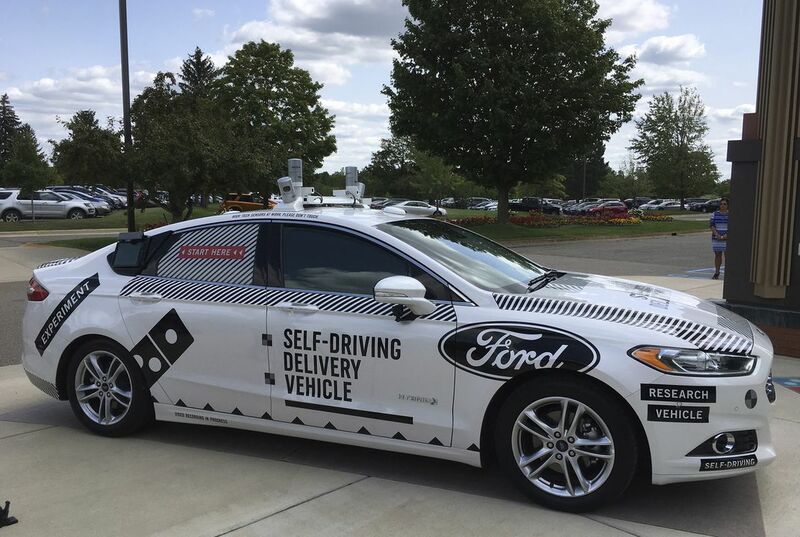 Somebody could put a pizza in front of the cameras and that would be dangerous and could cause wrecks.